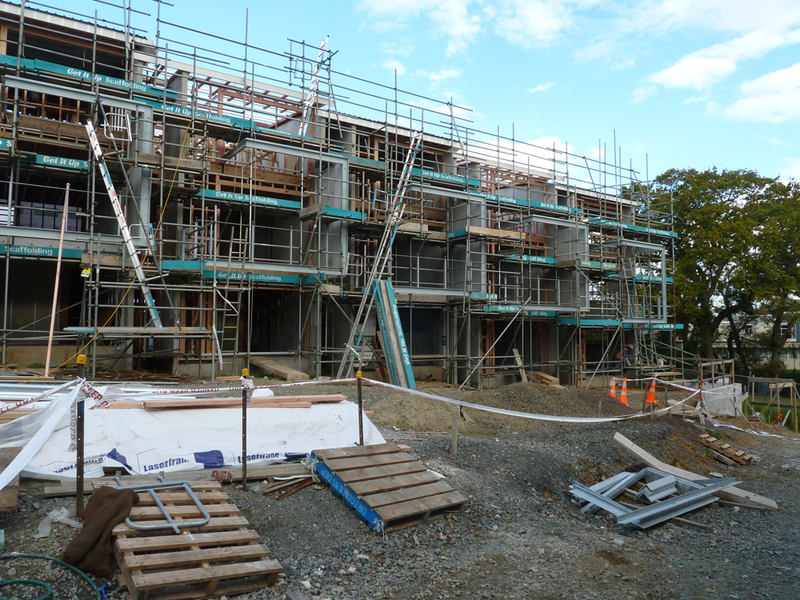 If you are interested, please visit the Northern Glen Innes Redevelopment project portfolio to see more. 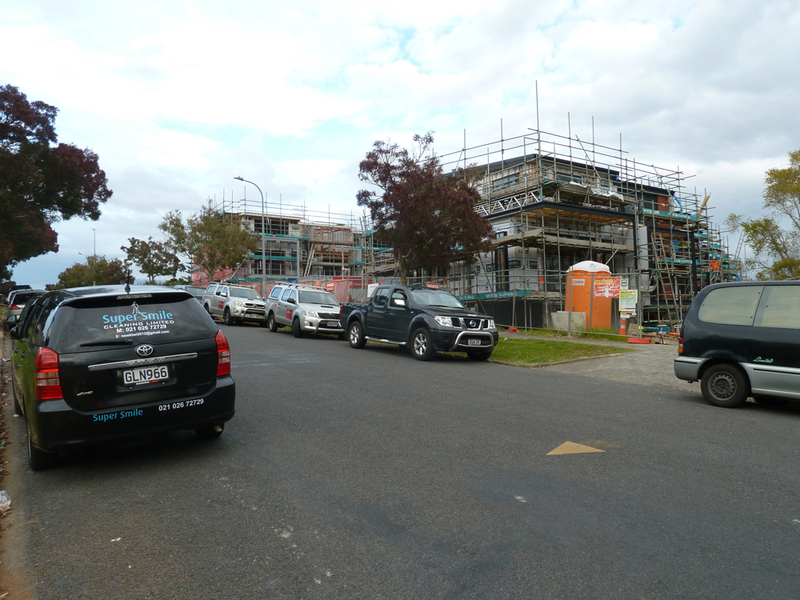 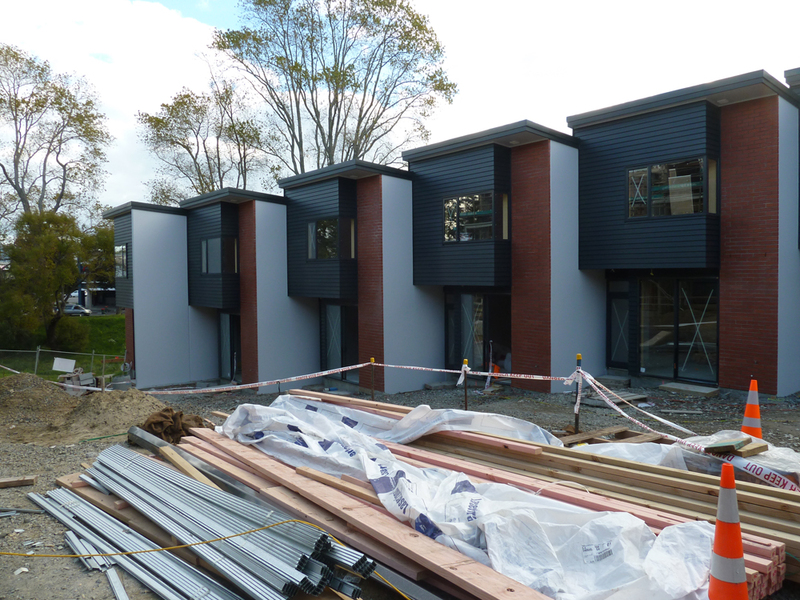 Recent site photos from Parkside (P19 Northern Glen Innes Redevelopment), 9th May 2017. 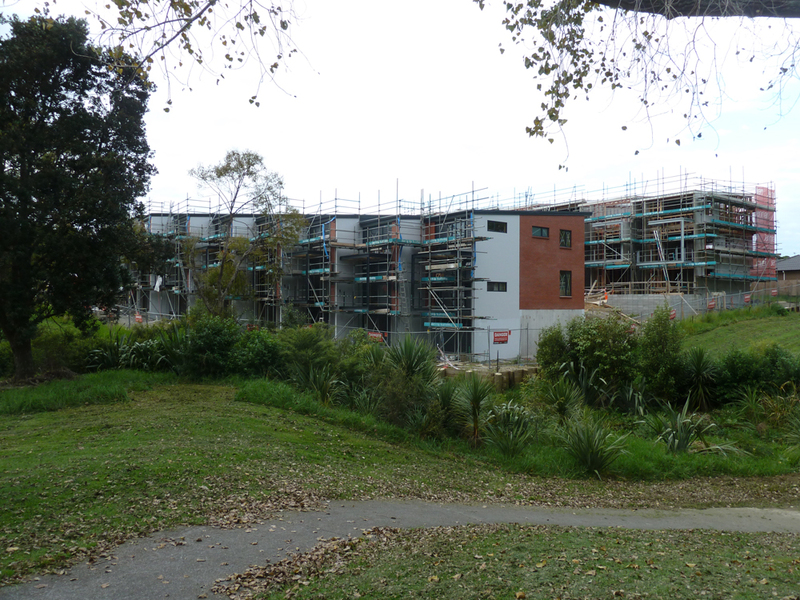 The development consists of 15 terraced homes that outlook onto the neighbouring Apirana Reserve.